Two months ago, I interviewed the founder of Dilmah, Mr Merrill J. Fernando and his son Dilhan Fernando. As we talked about sensory aspects of tea in our conversation, it made me wondering the flavours and taste of the best teas of this family owned business. Indeed, thanks to Dilmah, I received some tea samples from their top range – Dilmah WATTE Series, which showcases distinctive characteristics of tea grown at various height. The four teas (from left to right) are grown in regions from 6000 feet down to 2000 feet above sea level. After tasting, they were all found to have very strong region characters. 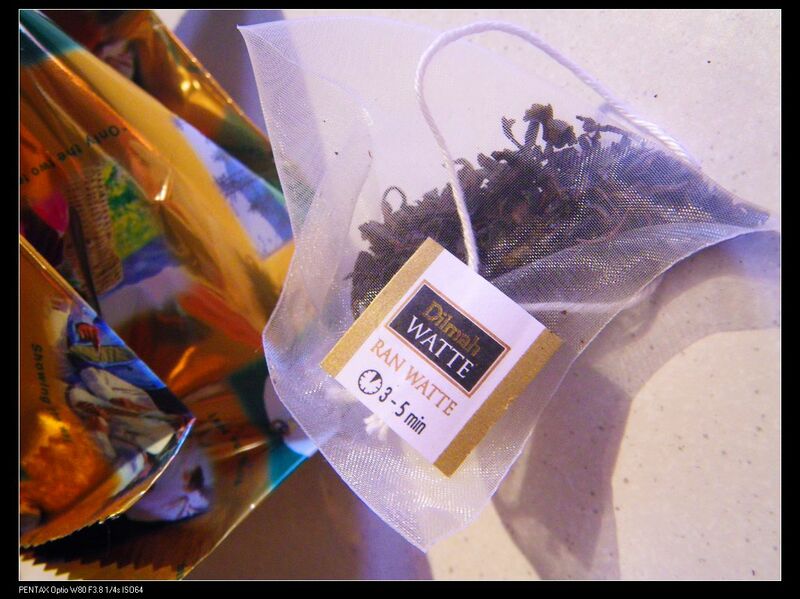 The RAN WATTE tea was my personal favorite among the four teas. Grown at 6000 feet above sea level in the city of Nuwara Eliya, which means the ‘city of light’. To Ceylon teas, Nuwara Eliya is the most important growing region, similar to what Champagne is to France. 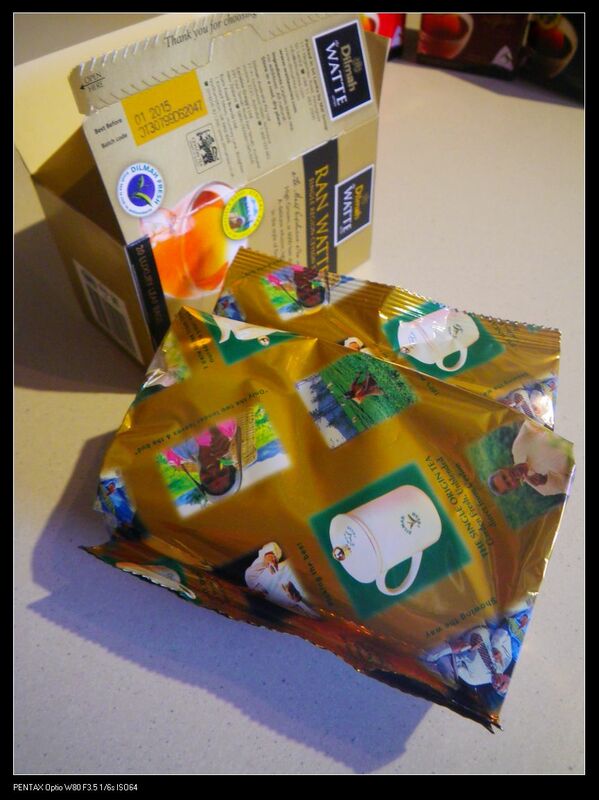 All four teas are packed in these cute environmental friendly, recyclable bags. The time for brewing is indicated on each bag. It is only a suggested time. You can extend the time if you like. Palate: After initial brew, fresh and herbal front palate, spiciness mid palate and astringency to finish. From the second to fourth brewing, developed tannin with silky and smooth structure were detected, but the astringency has dropped dramatically. Beyond the 5th brew, all astringency has disappeared but sweetness and fruitiness has fully developed, leaving a citrus sensation. 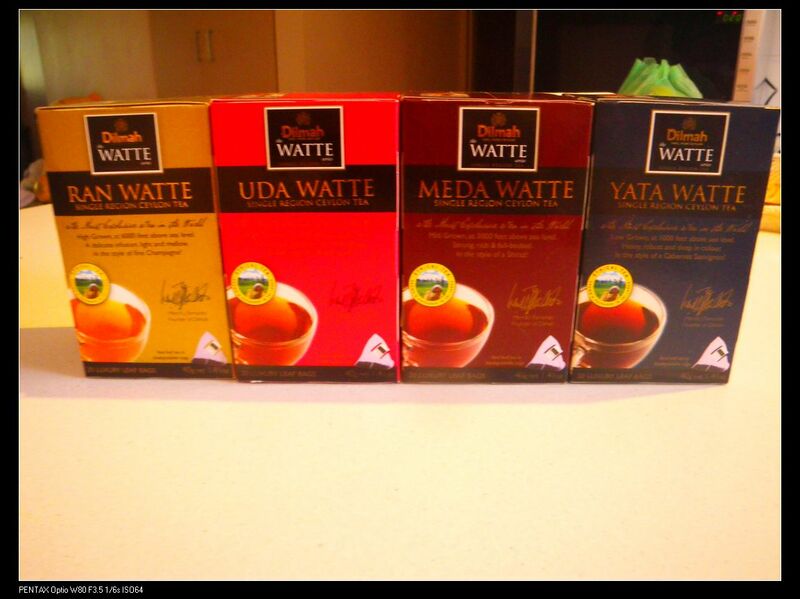 As suggested by Dilmah, Ran Watte tea is better served late evening or after dinner sensation. For ppl who likes sweet tea, honey can be added. The addition of lemon pieces can further enhance the flavour but I recommend you to taste the original flavour first. 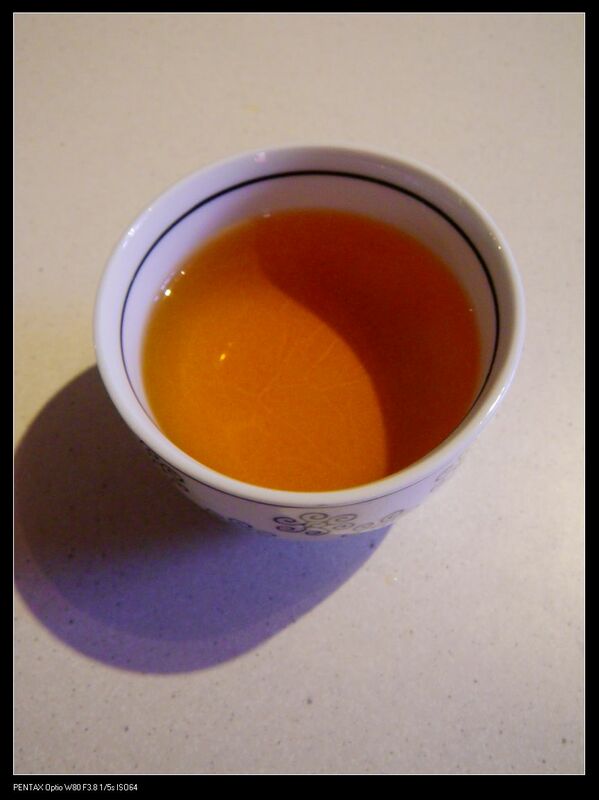 I strongly opposing the use of milk in tea because it breaks the polyphenols and tannin. 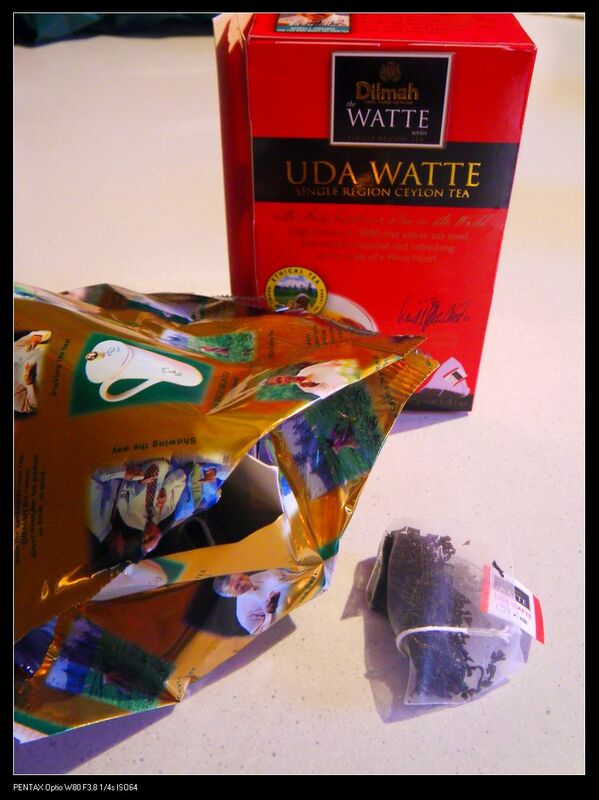 The UDA WATTE teas are grown at 4000-5000 feet above sea level in the region of Dimbula, which is not surrounded by large cities and hence less pollution. The crisp and cool air has given it characters like Pinot Noir. Nose: Fruity but woody and smoky. A hint of floral and minty vanilla too. Palate: After initial brew, flavoursome and thick texture was detected but this soon became subtle and soft for mid palate. The finishing is also thick with strong richness and herbal flavour as well as long length coating of complex tannin. It is a medium bodied tea. From the second to fourth brewing, the texture became even silkier and smoother. Fruitiness has been extracted but the coating length in mouth reduces. 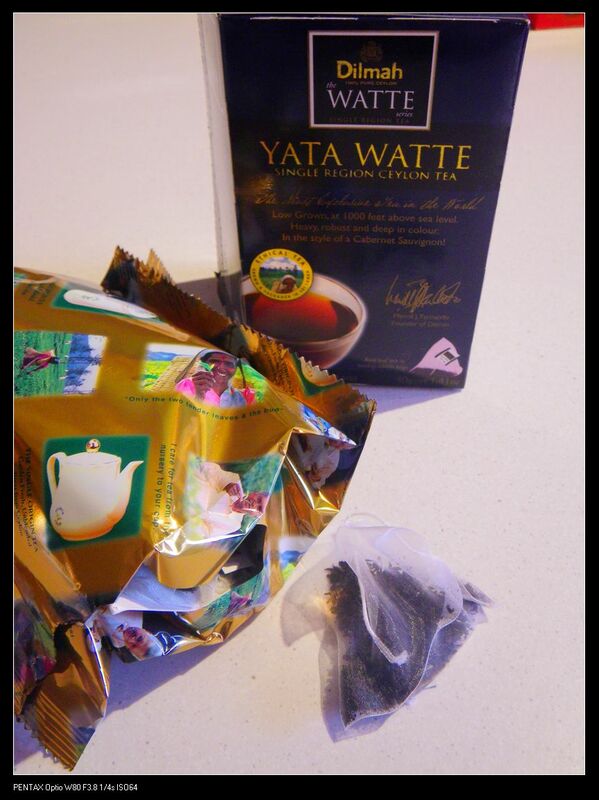 As suggested by Dilmah, Ran Watte tea is better served as a ‘bed tea’, both morning and early afternoon. Palate: A quite strong full bodied tea. Richness of herbal essence show immediately once in mouth and continuously through to the back palate. 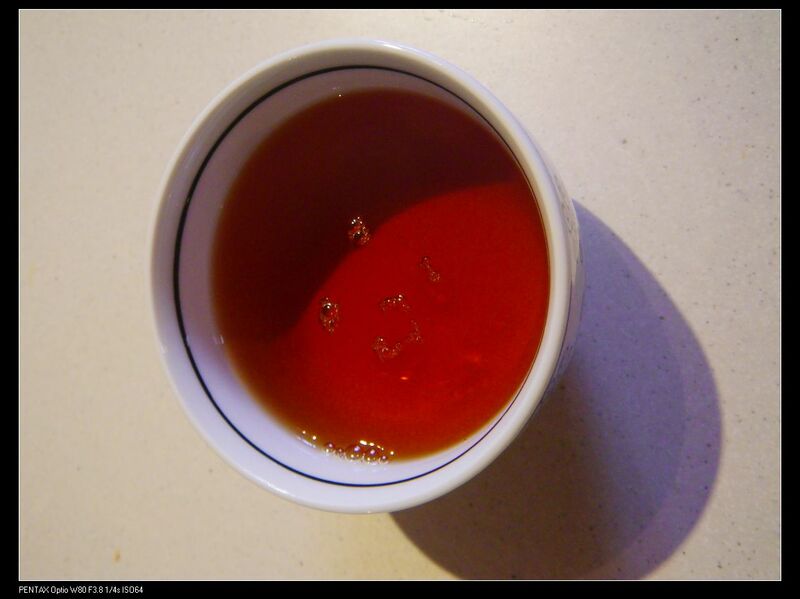 A hint of spiciness can be detected after continue to drink 5 cups of the tea. Very firm tannin with robust flavour, which did not disappear until the 6th brew. 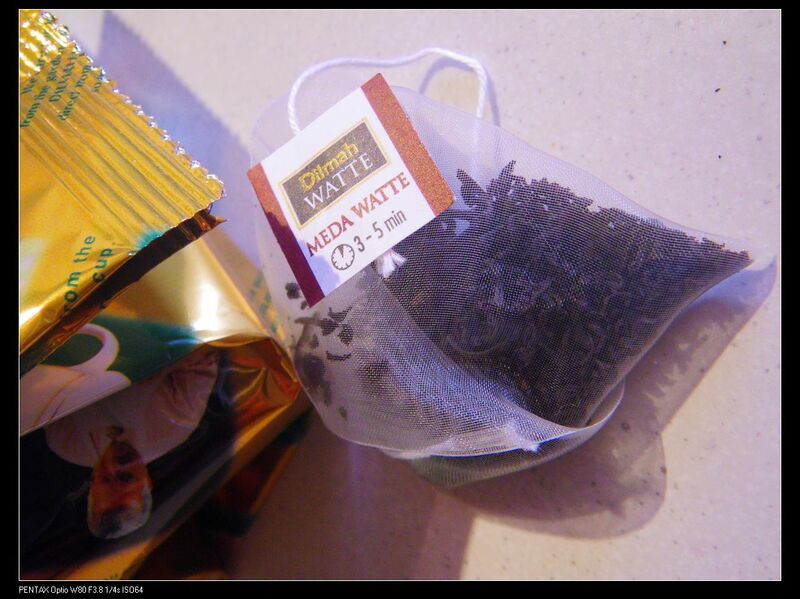 As suggested by Dilmah, Ran Watte tea is better served in the afternoon and early evening. Nose: Toasted nuts and earthy. Hints of malt and dried spicy herbal. Palate: A very strong full bodied tea. Strong bitterness and astringency was detected on entry front palate. The thickness reduces towards mid palate. 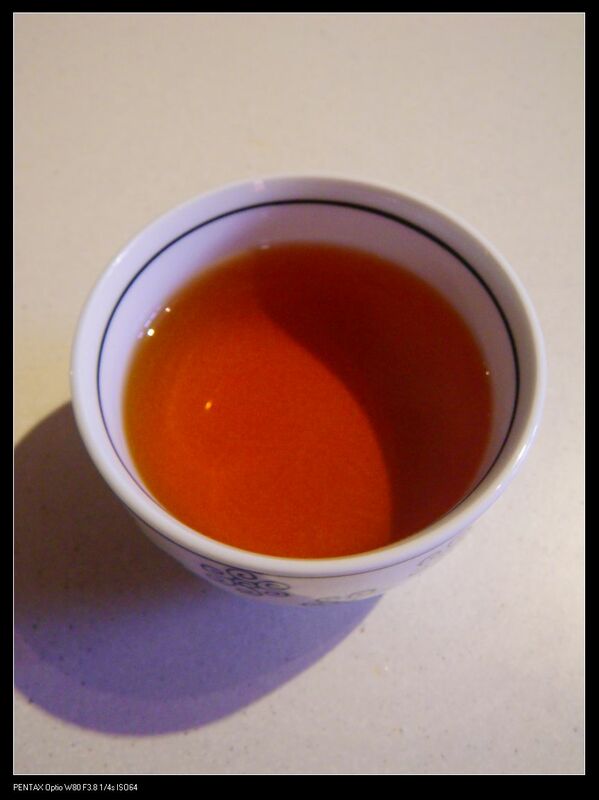 On back palate, the tea became soft and smooth like silk. 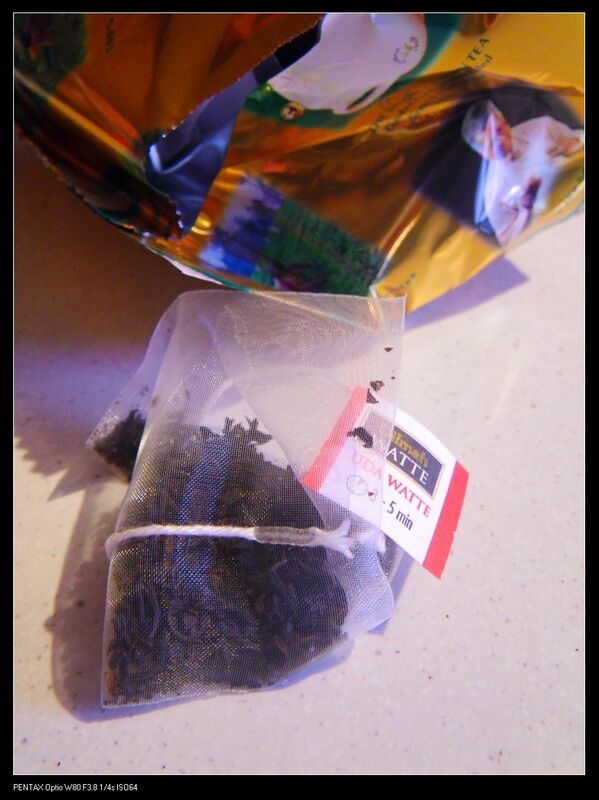 The tea coats very well in mouth and it is very balanced. It reaches its peak spiciness at the 3rd brewing but soon turns light peachy but still earthy on palate in the following up brews (up to 5 times brews). 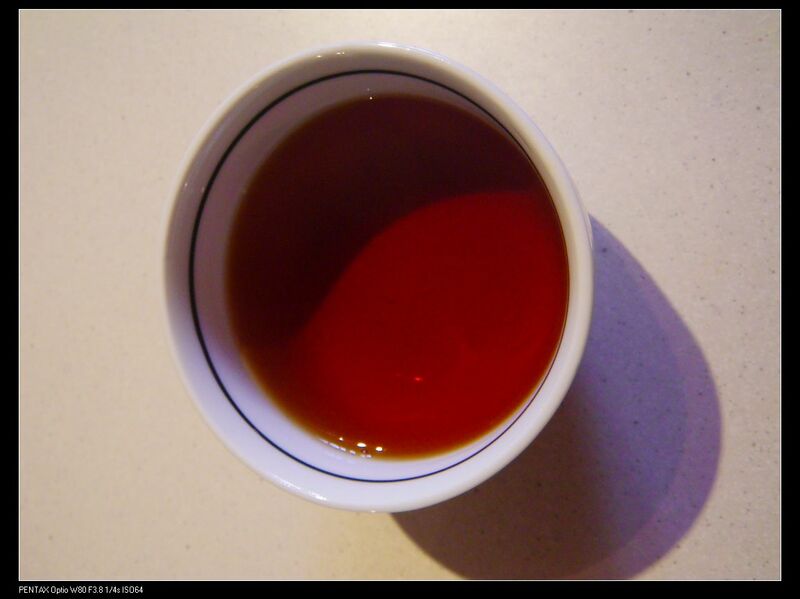 Dilmah suggested the tea to be consumed at anytime for lovers of a strong tea. Now let me put the 4 teas together. Look at the pic below and note the color change. Yes! 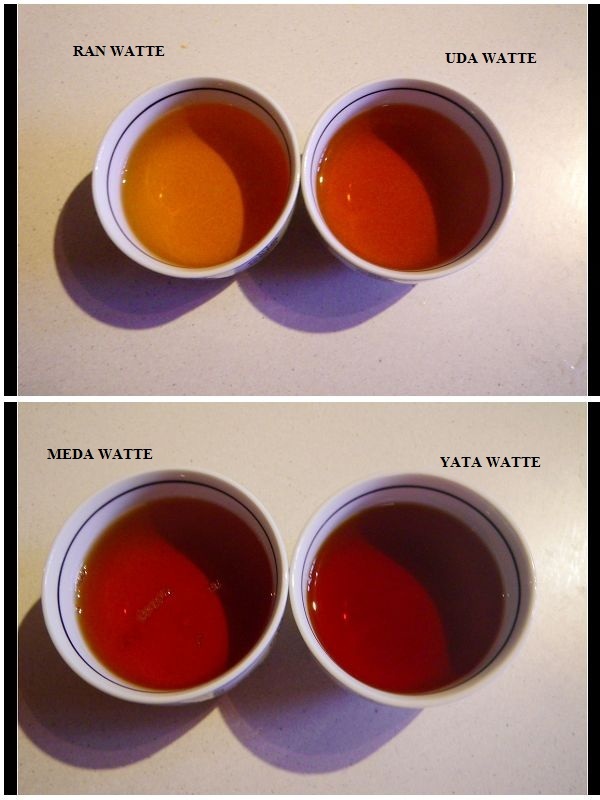 As the latitude goes down, the color intensity of the teas gets stronger so does the taste. On palate, these teas varied from fruity citrus taste to deep earthy and spicy taste. 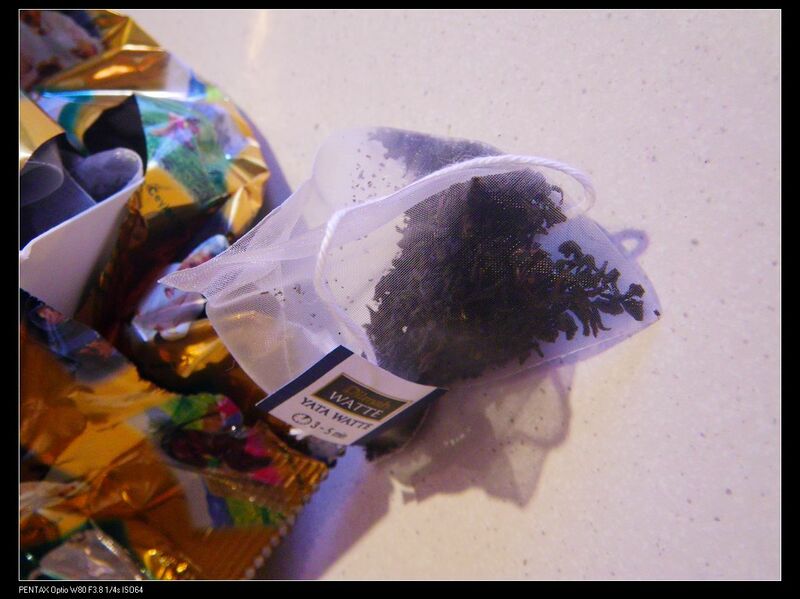 That’s how different soil, weather, rainfall etc can impact the characteristics of tea. For more information, check out their official website. 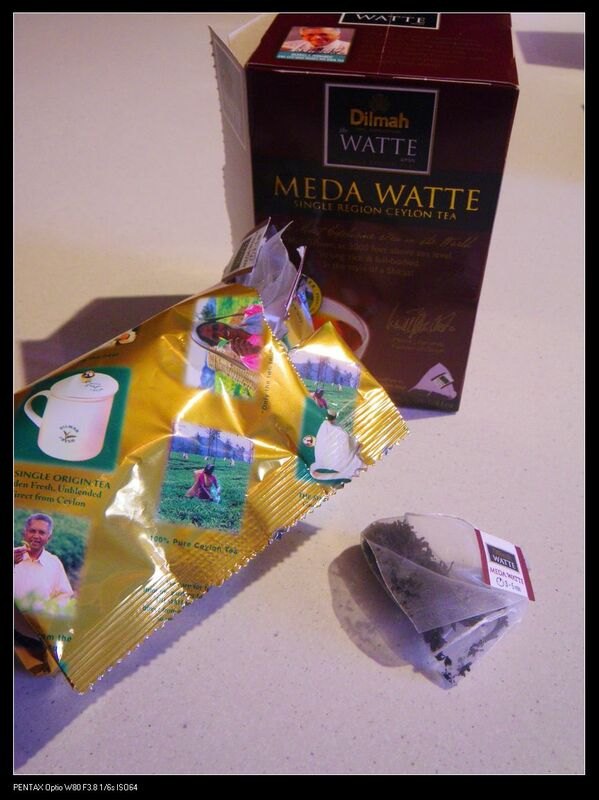 I heard Dilmah has taken the WATTE series outof the Aussie market. Is this true? That’s what I heard as well. I’ve emailed their marketing director but no official reply has been received yet. I’ll let you know as soon as I hear from them.